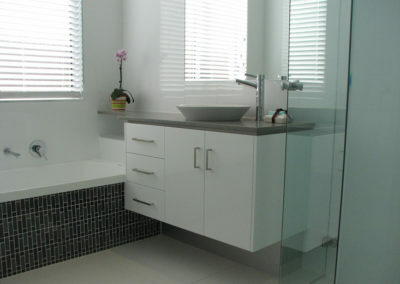 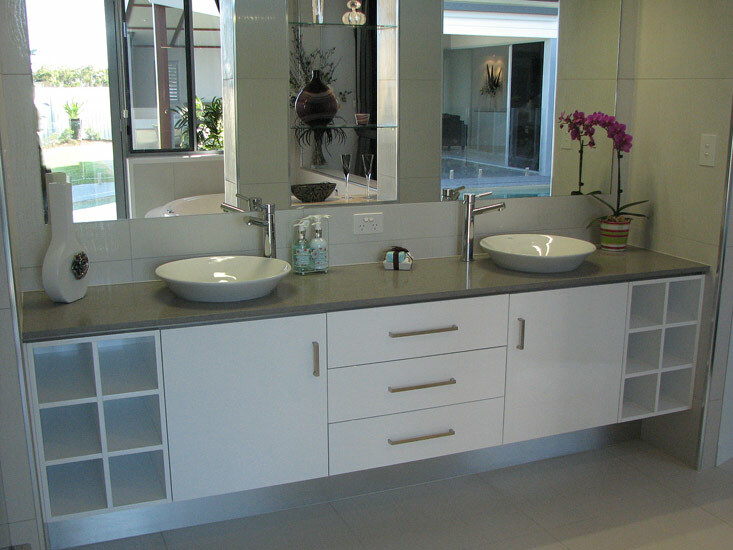 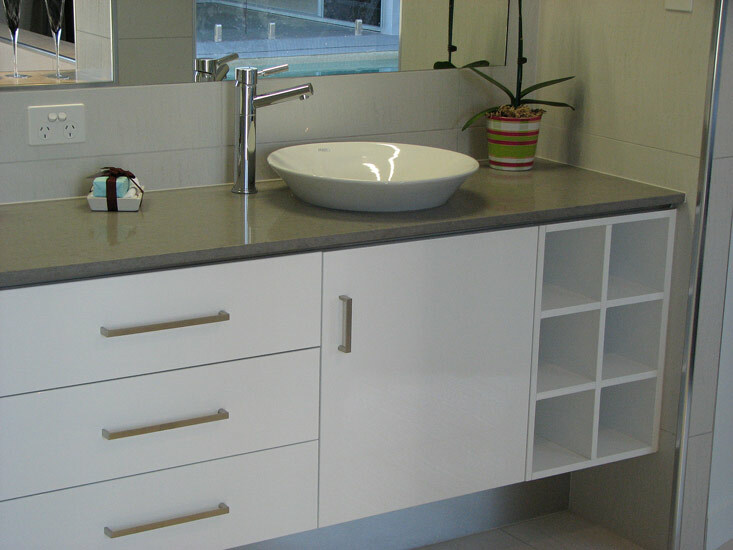 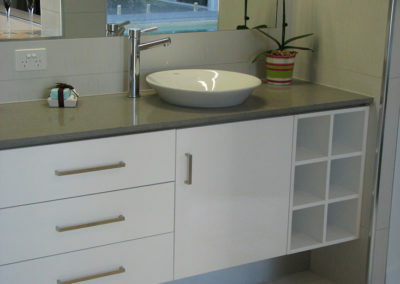 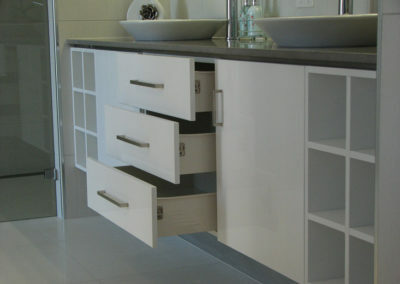 Whether a new home, or a renovation to your existing bathroom, Coral Coast Cabinets places a great importance on making sure that the quality of our vanities is every bit up to the standard of style and quality that our kitchens are known for. 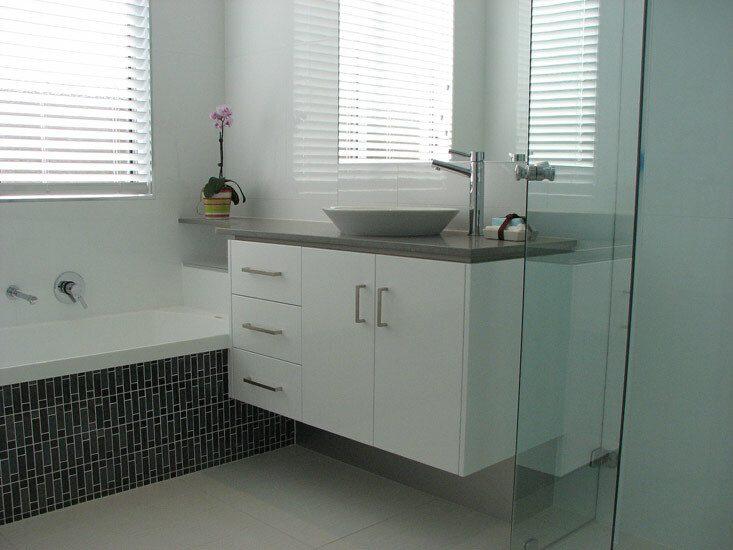 Craig’s designs are known for maximizing the usage of their space while providing a consistently high level of both form and function. 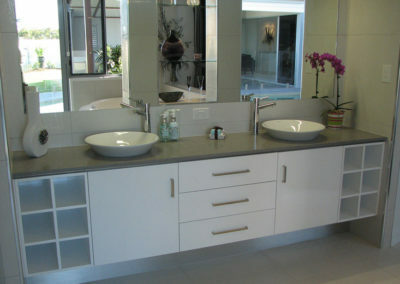 Please browse the examples below and contact us to schedule an appointment.